Since I was a teenager I’ve always written in secret and I’ve always wanted to write a book. So, when I hit my thirties I thought it was time to stop talking about it and actually do it! That’s how my first book, ‘What You Don’t Know Won’t Hurt’ came about. Let’s just say, now I am much closer to forty than thirty, and I’m trying to complete book number two. I was lucky enough to get representation with my first book, but the dream of seeing it on the shelves remains elusive. 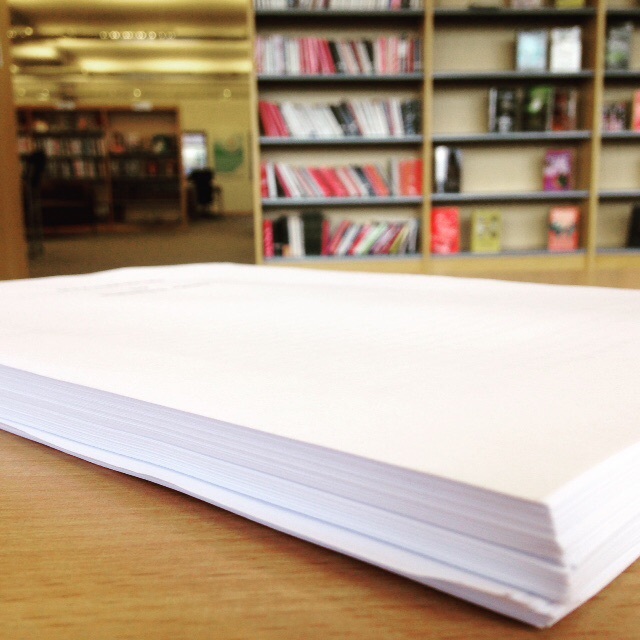 I’m in the final stages of my second novel, ‘If I Could Be Me’. That means it’s approx my 3rd draft and I’m not as horribly shy about people reading it. That’s the thing with writing – you’ve got to let other people read it at some point!